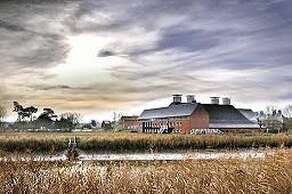 Aldeburgh Music is as much a retreat where artists can create new work as it is a venue. The organisation has new work at its heart and is one of the UK’s leading facilitators in music and other arts. Watch the most recent work created here below. 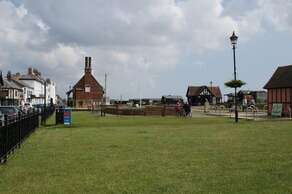 In nearby Aldeburgh there are plenty of shops, restaurants and pubs.